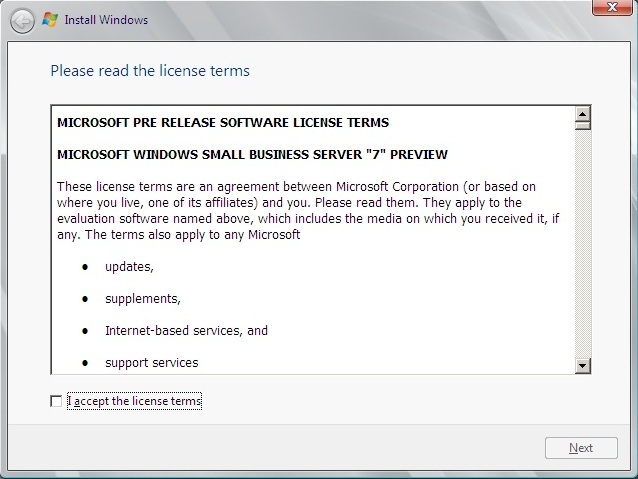 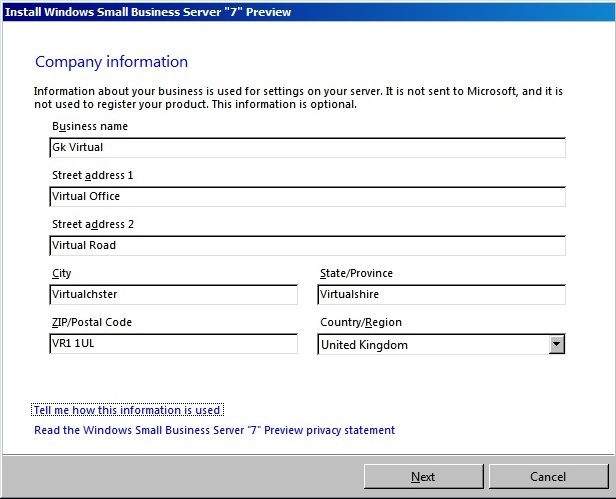 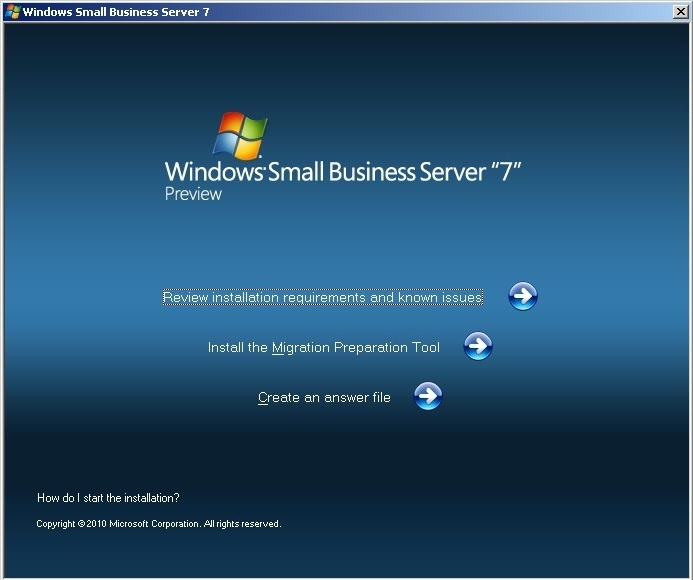 Windows Small Business Server Service Pack 1 - verify this by checking the registry key HKEY_LOCAL_MACHINE\Software\Microsoft\SmallBusinessServer\ServicePackNumber you are looking for a value of 1 in the bracket. 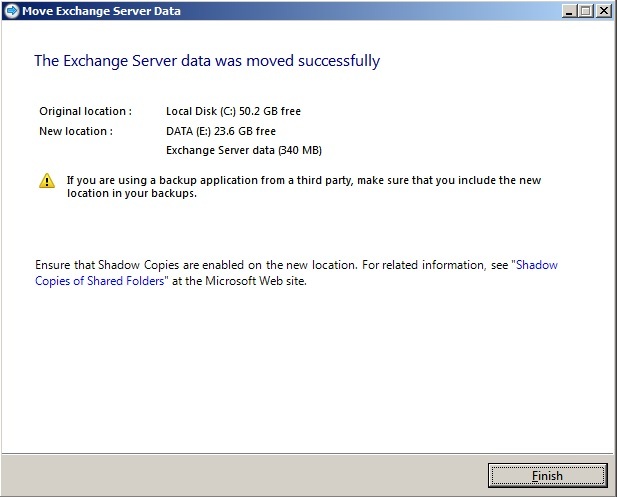 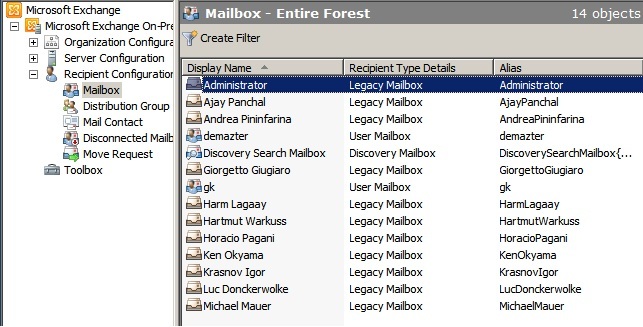 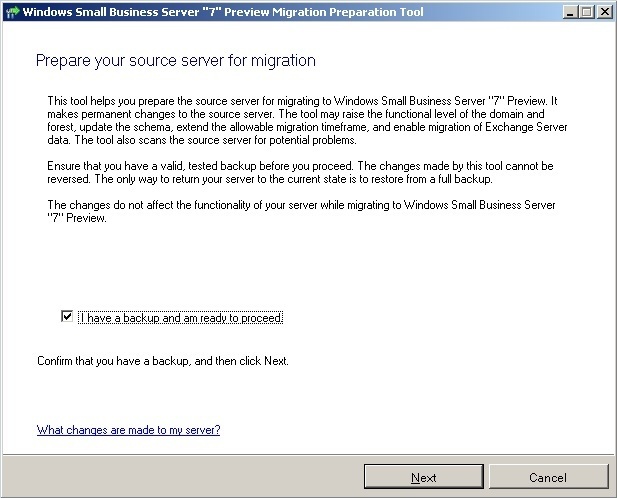 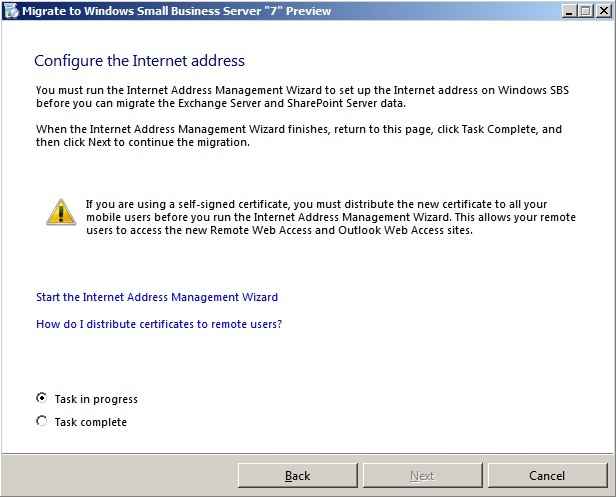 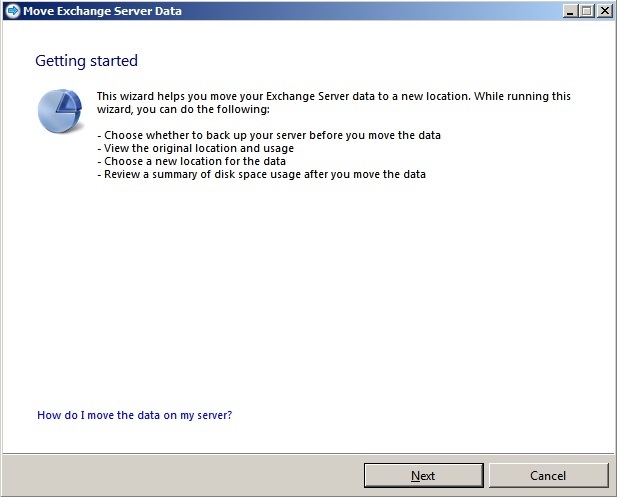 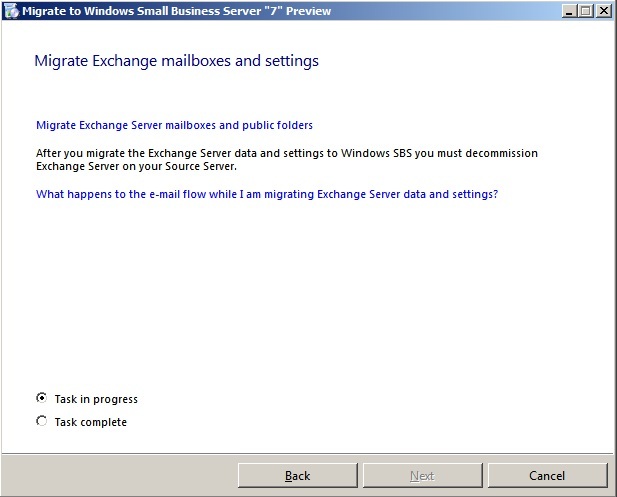 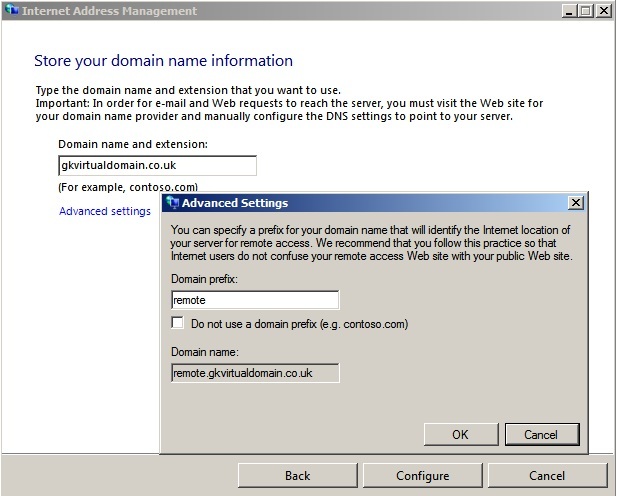 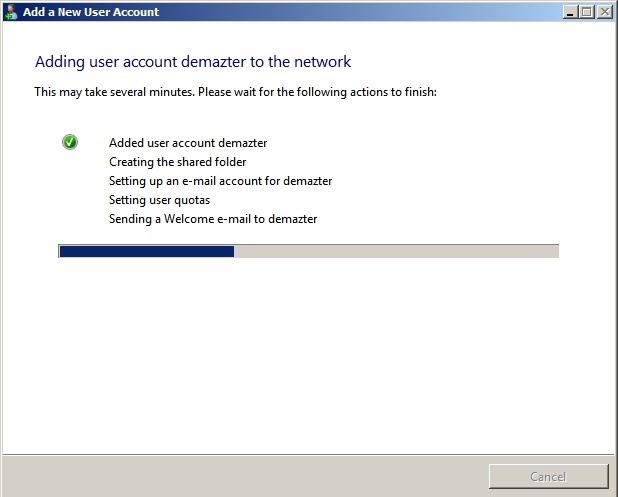 Microsoft Exchange 2003 Service Pack 2 - verify this using the Exchange System Manager. 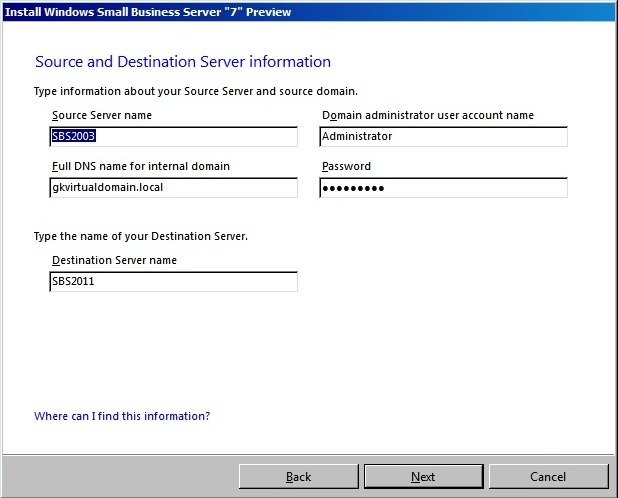 Navigate to first administrative > Servers. 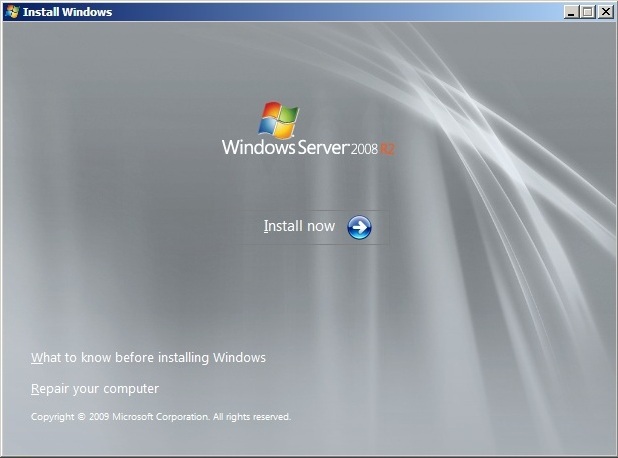 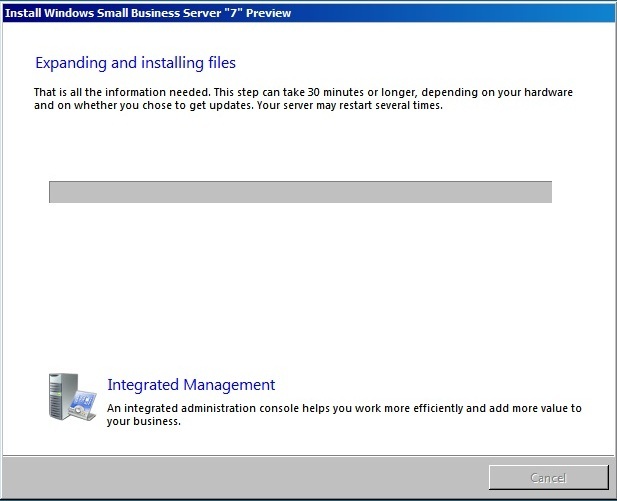 With the Servers folder highlighted on the right hand side you will see the SBS2003 servername with the service pack version listed. 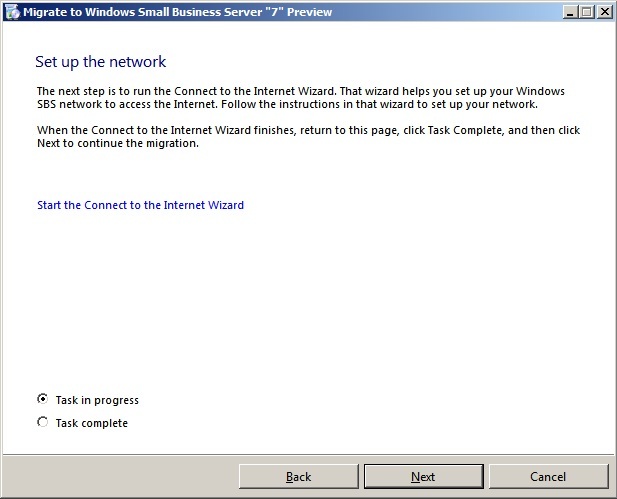 We can then run the wizard by inserting the SBS2011 DVD in to the SBS2003 server drive. 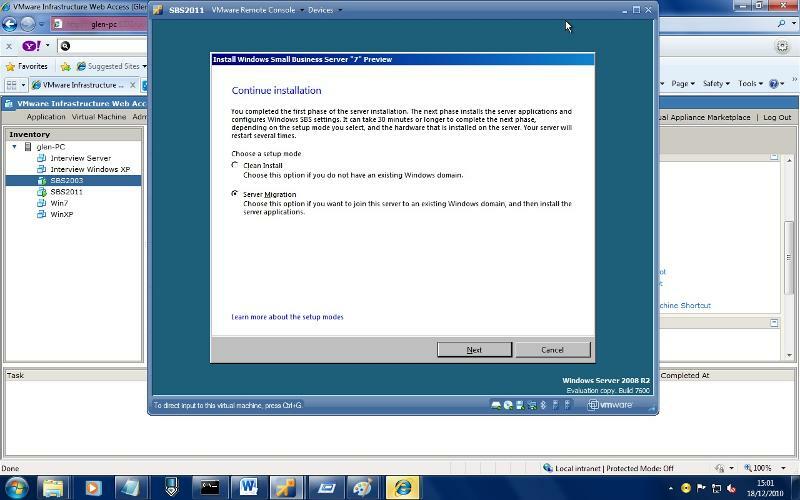 Allow it to autoplay and you should see the following screen. 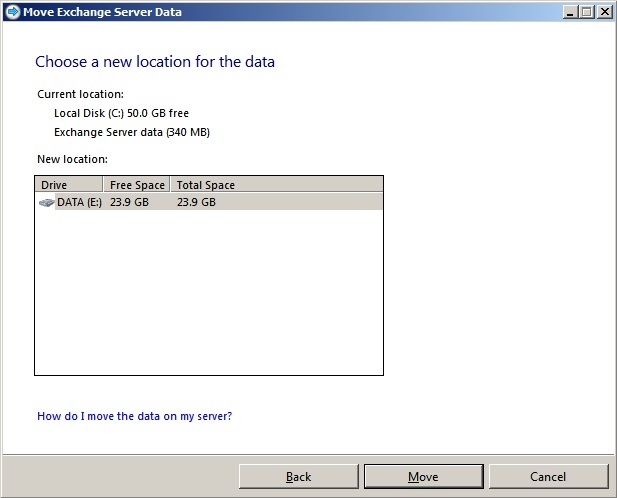 If you don't have a DVD drive in the SBS2003 server then there are a few options. 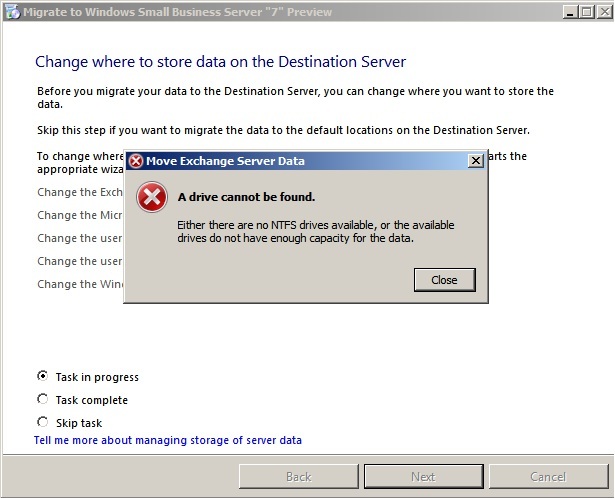 Either use a USB DVD Drive, share the drive out from another workstation that does have a DVD drive, or copy the contents of the SBS2011 DVD to the SBS2003 server hard drive. 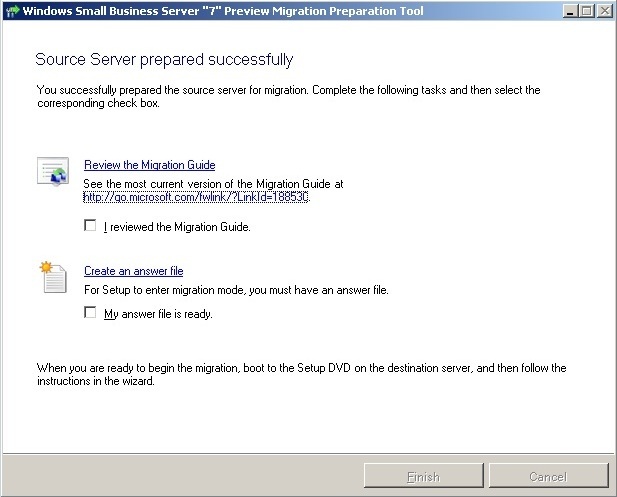 The folders you require specifically are TOOLS and SOURCES. 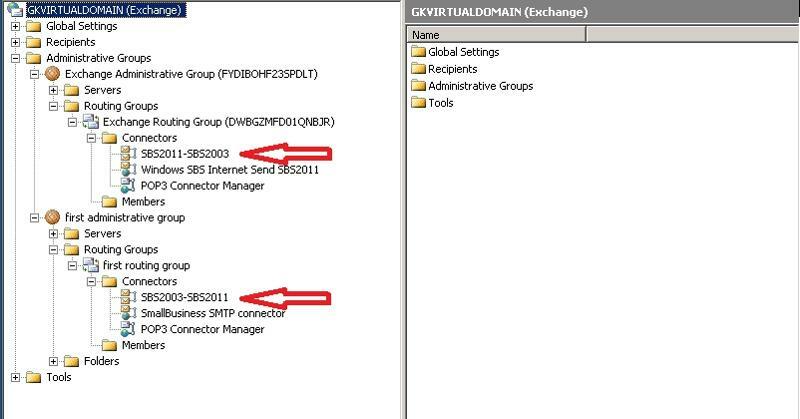 If you copy these 2 folders then instead of seeing the link below you will need to run the SourceTool installer from the TOOLS folder. 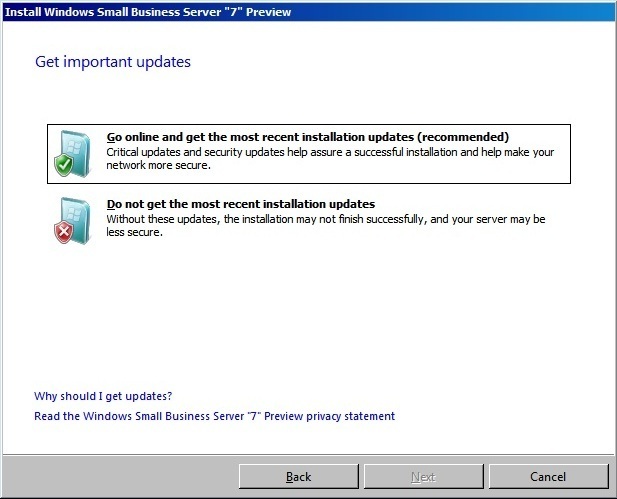 The following screen (below) provides any storage that has already been configured on your new hardware. If you don't see anything here you will need to load 3rd party drivers from your vendor using the Load Driver option. 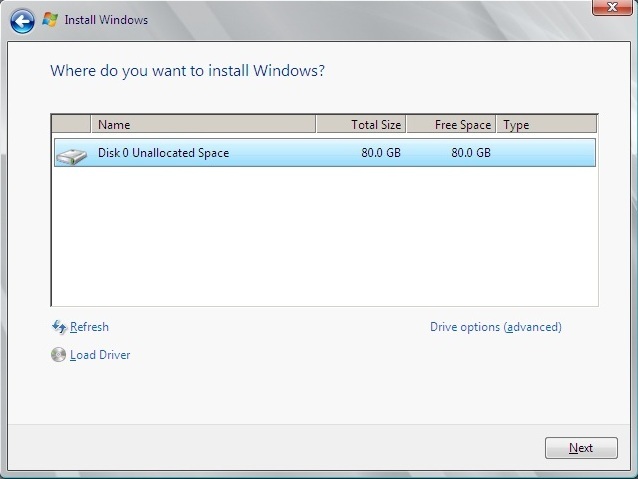 If you still don't see anything listed then you may need to configure your RAID Controller so that there is a volume, most will do this by default on first boot if you don't select to configure yourself, but some might not. 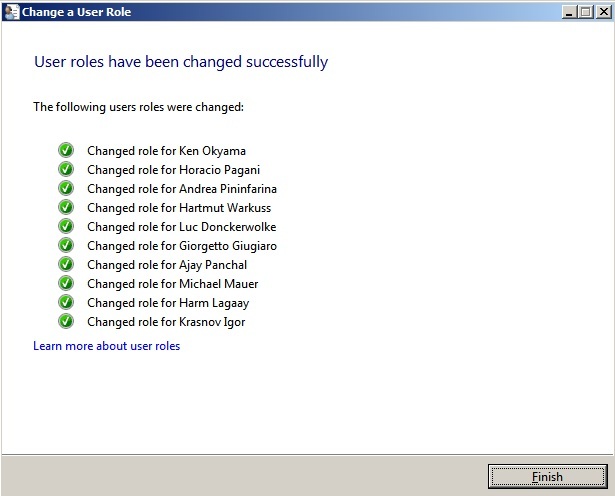 There will be no users listed here, don't panic, this is perfectly normal. 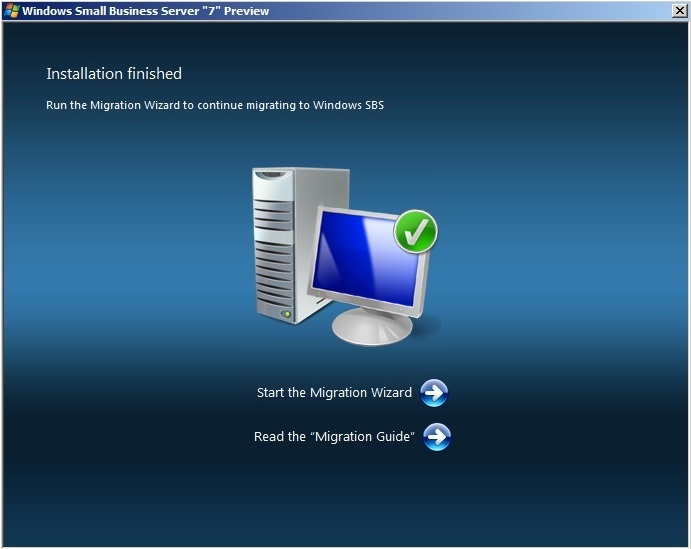 You will not see the existing users in the SBS Console until the migration is complete. 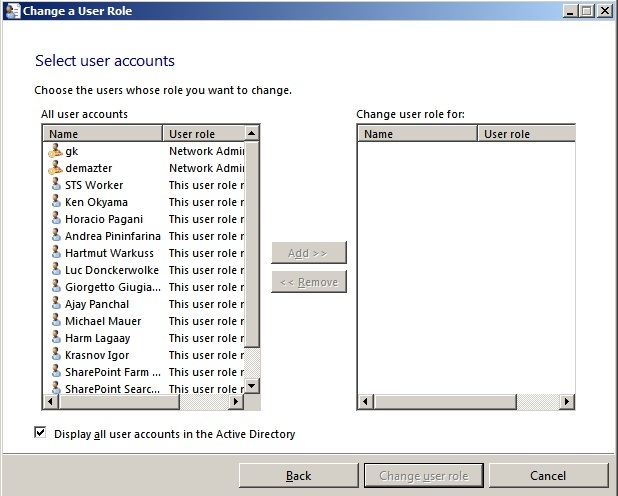 Click on the Add a new user account on the right hand side. 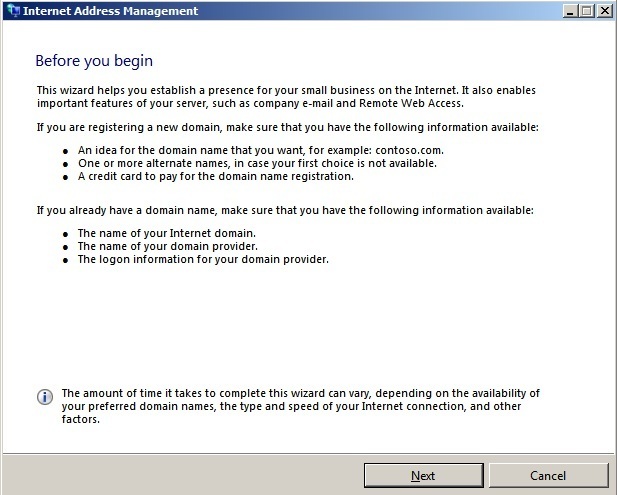 This will launch the new user wizard. 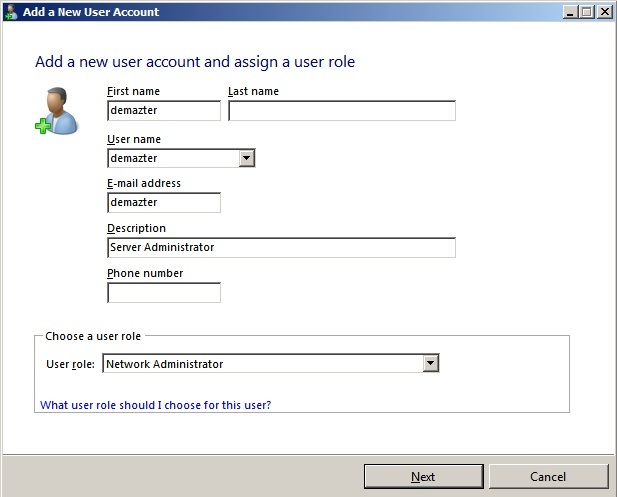 Enter the details for your user. 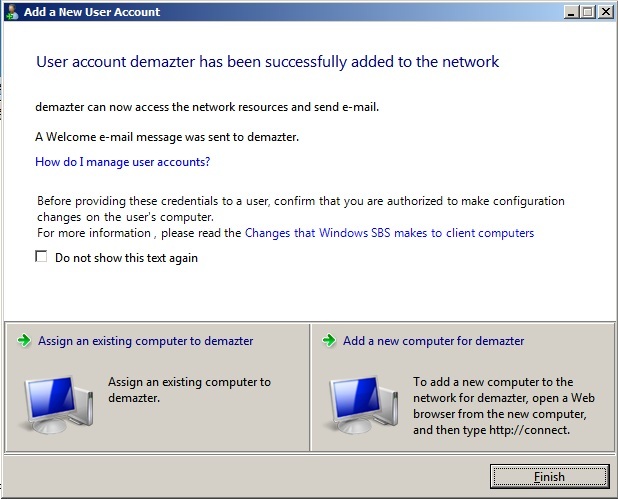 The important part is that you select Network Administrator as the User Role. 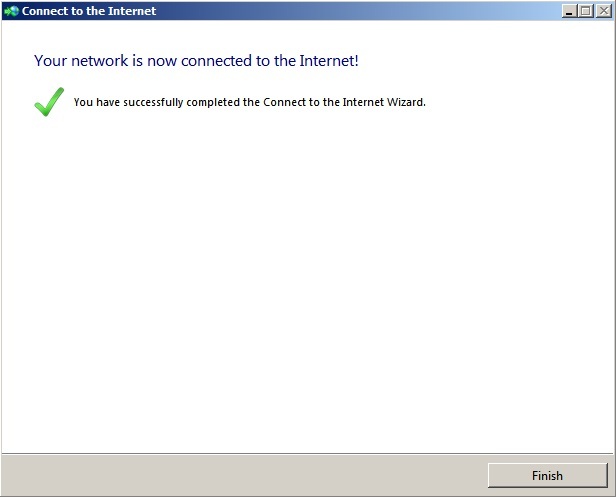 Once you are done click next. NOTE: If you don't have a second volume configured there is no need to run this part. 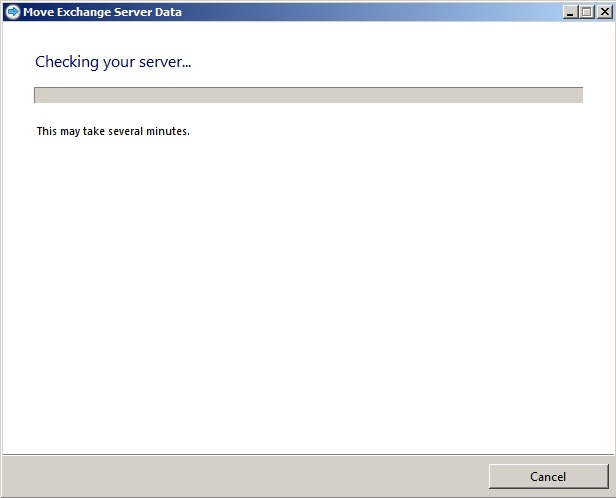 If you try to you will receive the following error. 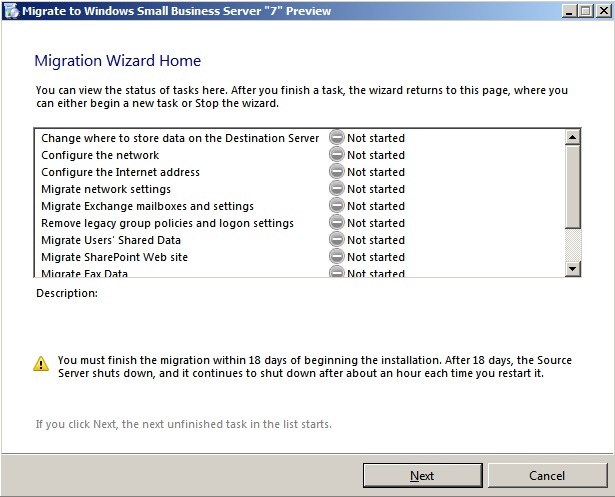 If you do not have a second volume and don't intend to have one, then on the first screen of the wizard put a check in the Task Complete radio and click next. 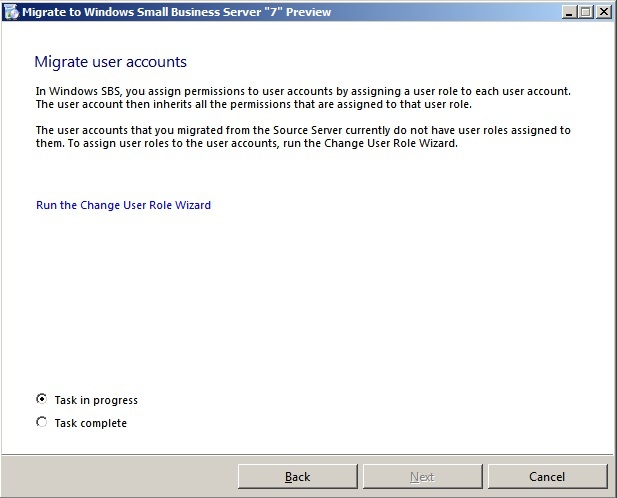 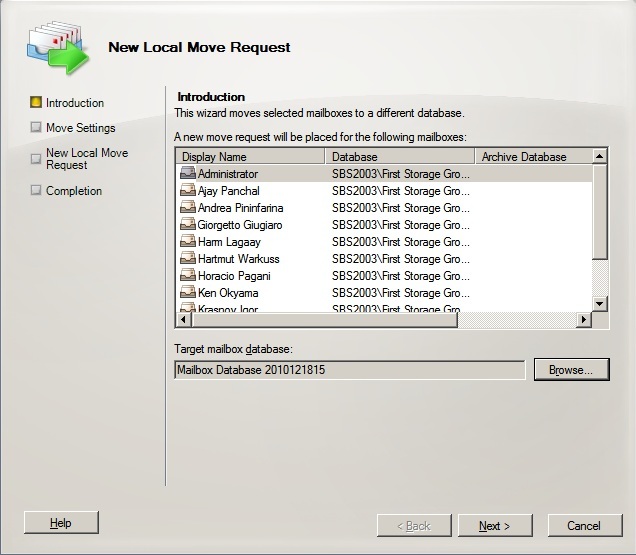 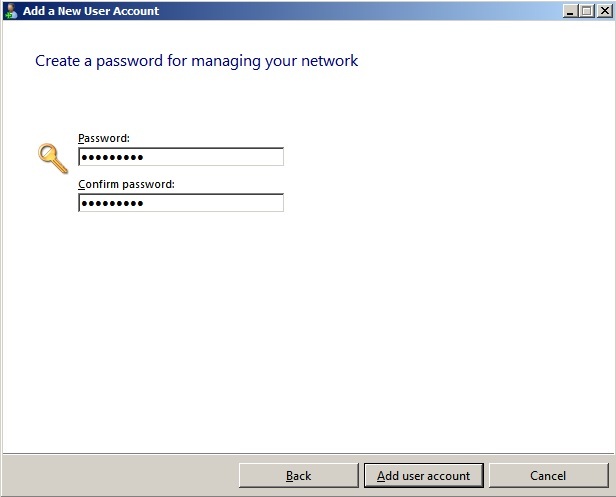 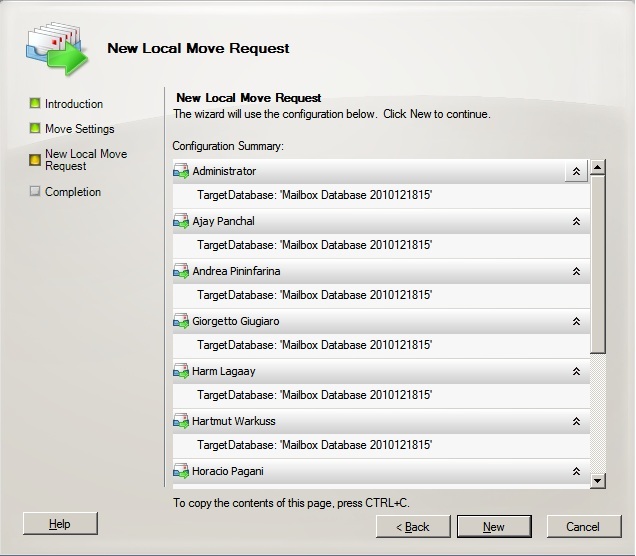 The next step is to remove any Legacy Group Policies and Logon Configurations that are incompatible with SBS2011. 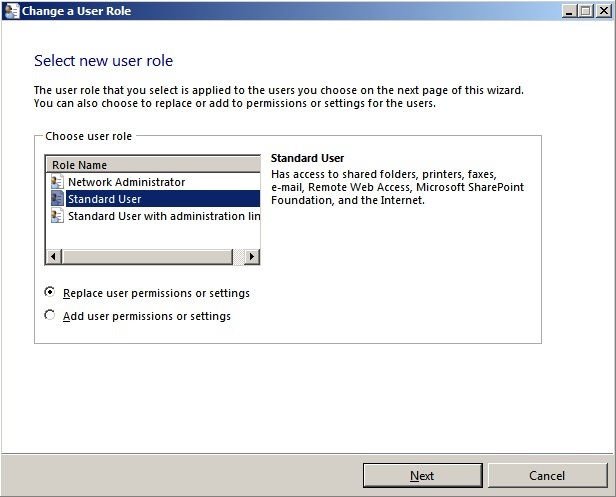 The recommendation here is that any logon scripts in use should be migrated to Group Policies and/or Group Policy preferences. 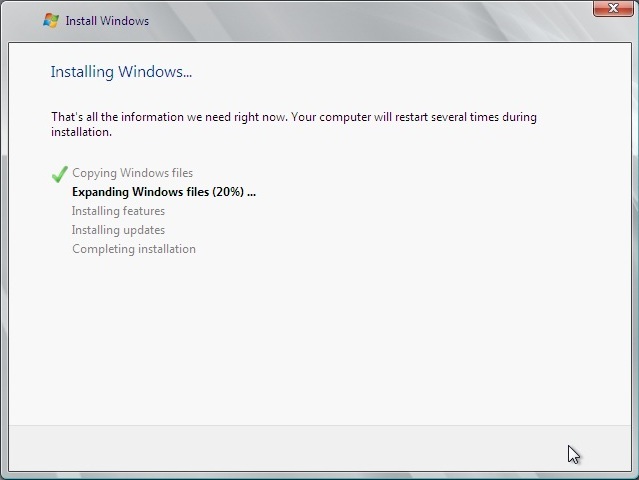 However in my experience it doesn't cause any problems if this is not done. 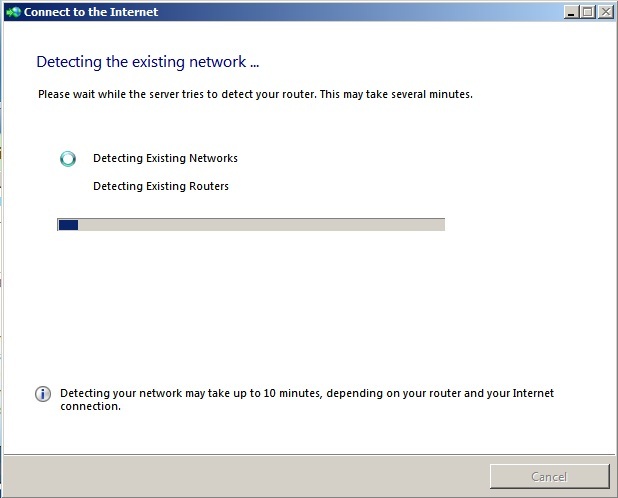 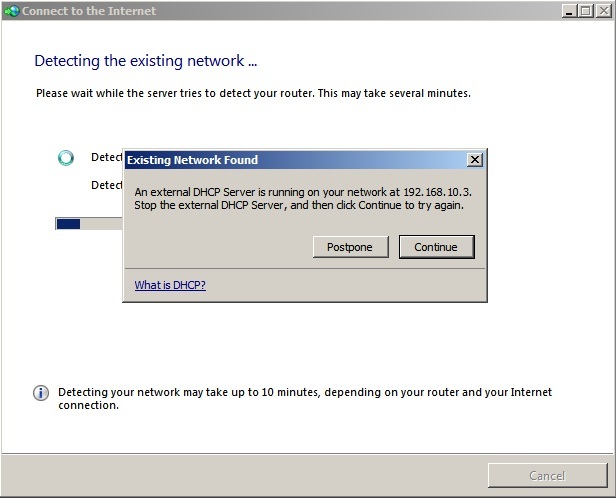 You will receive this error if you haven't installed the Fax role on to Windows Server. 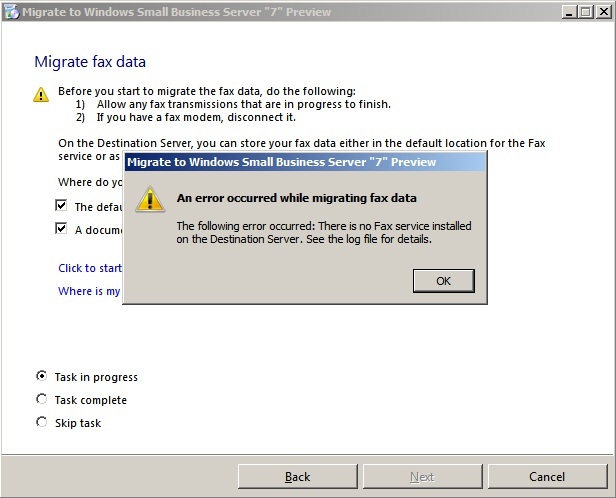 This is an optional step and should only be installed if you will be using fax services. 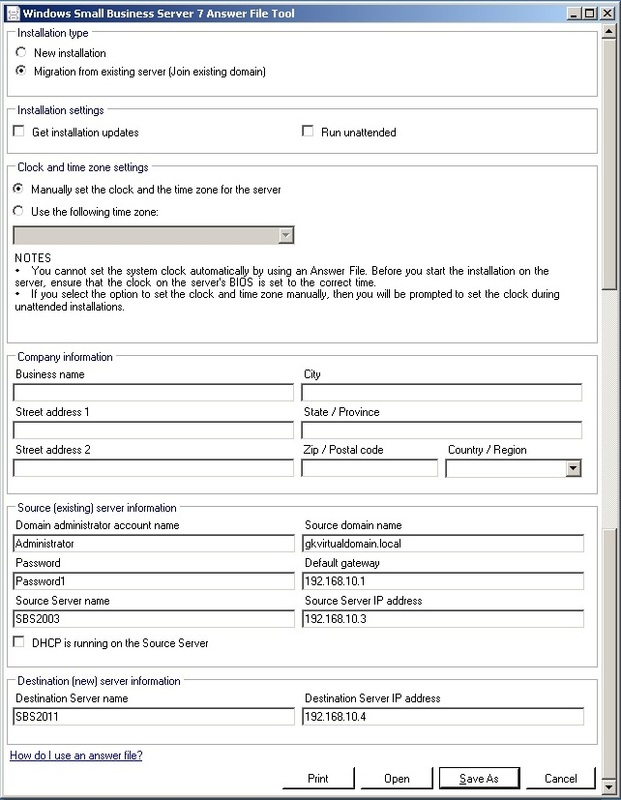 All of the 5 FSMO roles should already have been transferred to the SBS2011 as part of the installation process but it's always worth a check. 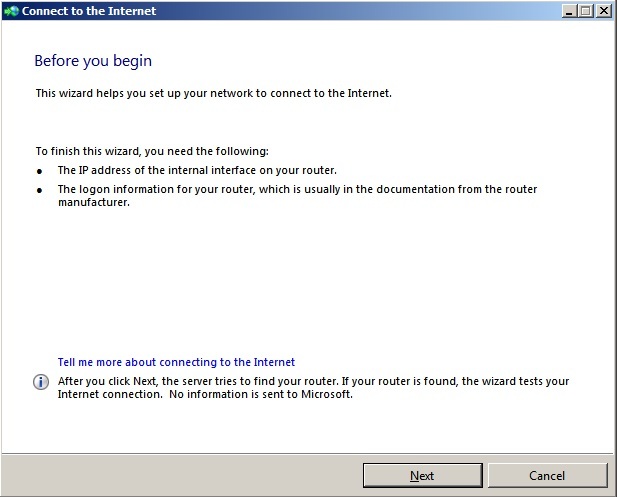 The steps below will give instructions on how to do this if required. 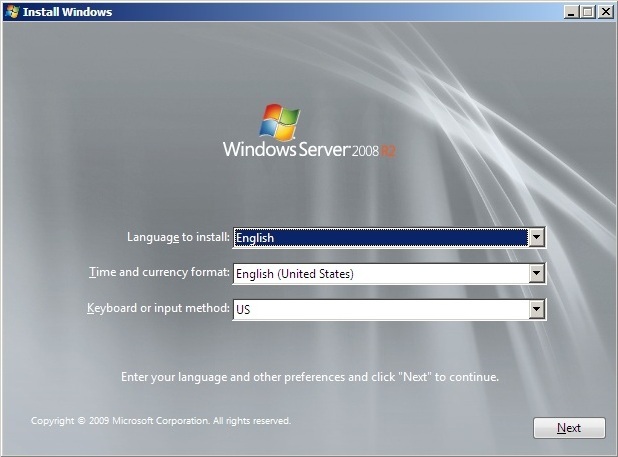 The first thing we need to do is make sure the SBS2003 is no longer a Global Catalog Server. 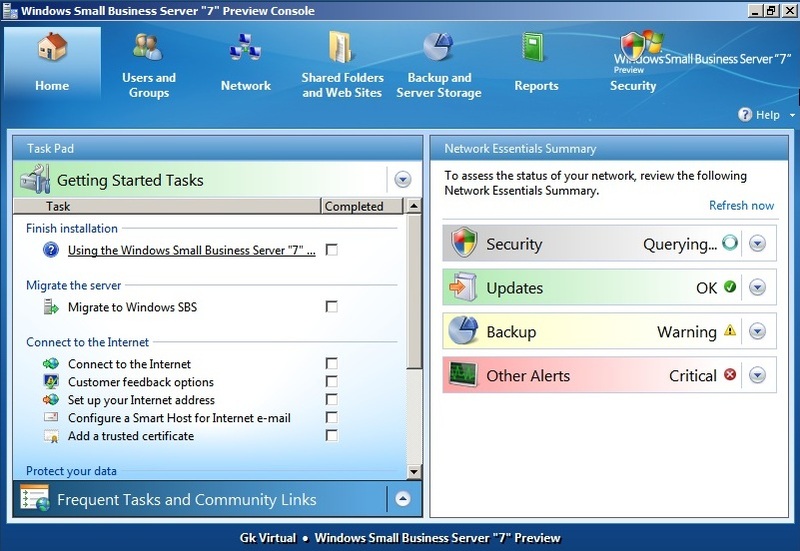 Click on Start > Administrative Tools > Active Directory Sites and Services. 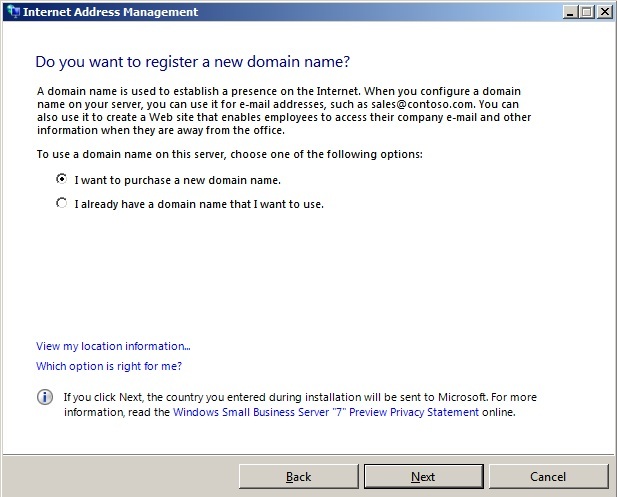 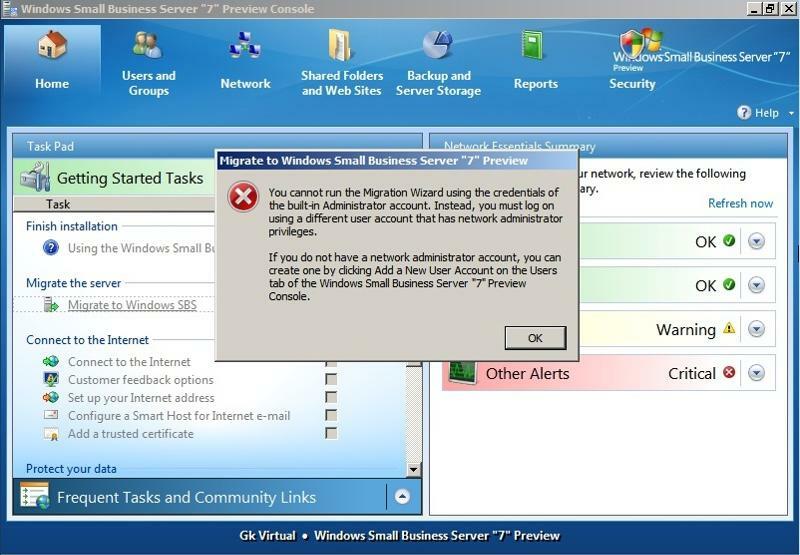 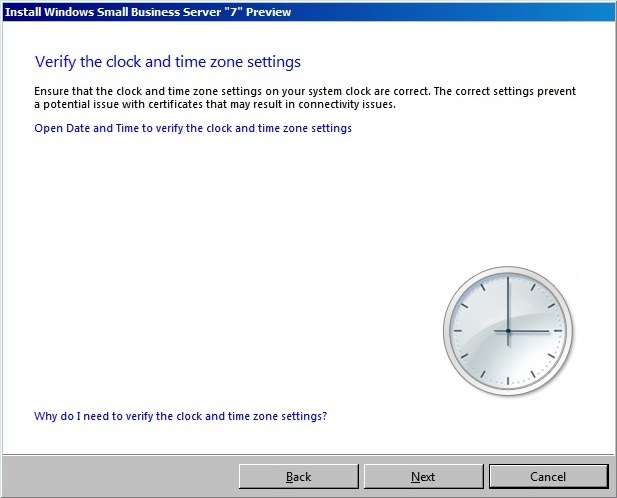 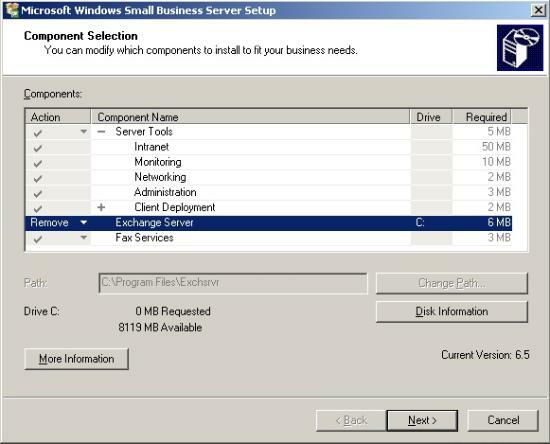 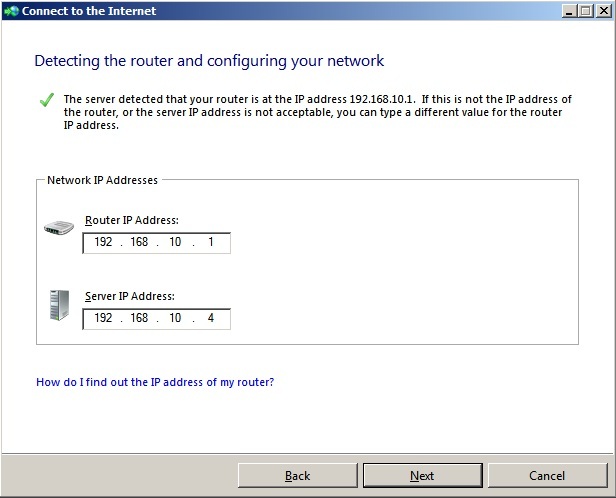 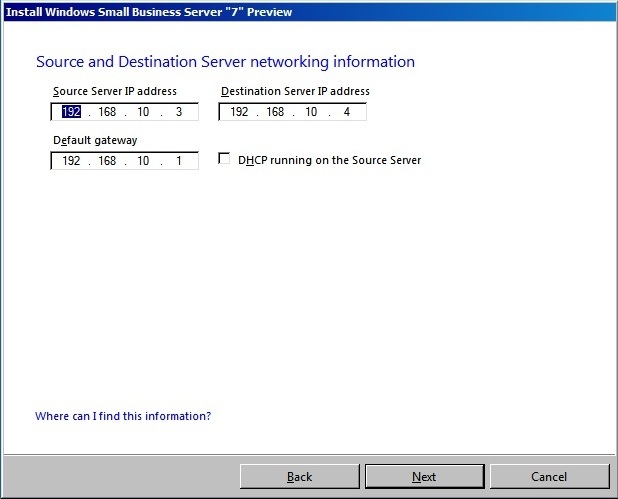 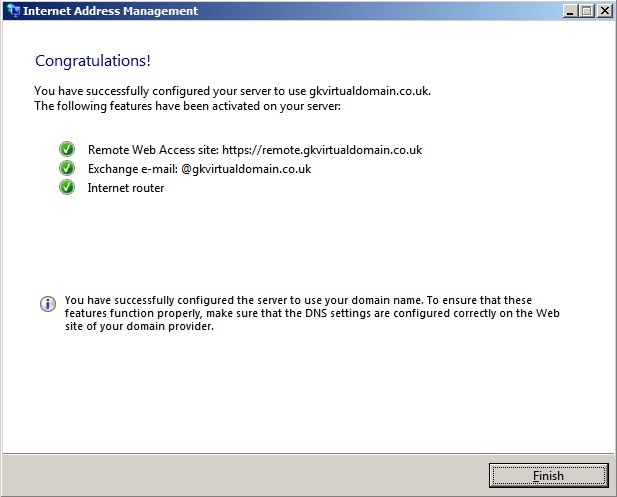 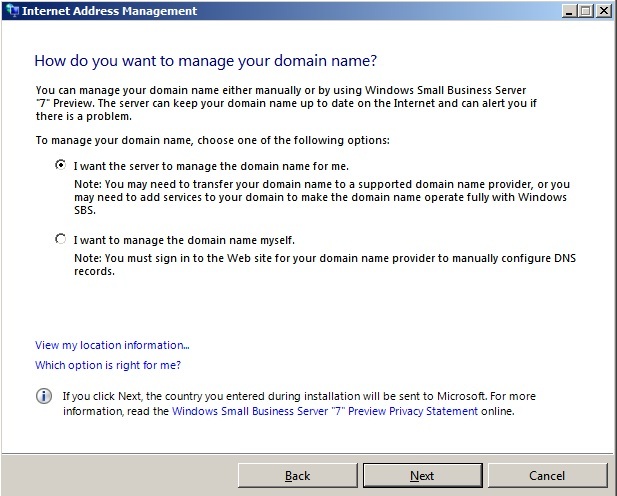 Locate the Small Business Server as shown in the screen shot below.